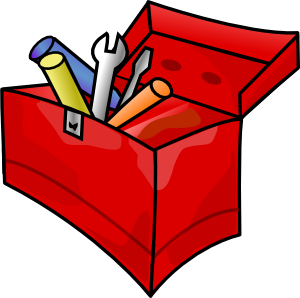 The CI Class Package is a toolbox of Java classes. It consists of various common Java objects we developed. These common Java objects are utilized in our Java software. This class library allows Java programmers to develop Java code faster and more robust. Now we are making this package available to you, so you can reap the same benefits. The CI Class Package is available for you to use and distribute with your software, free of charge. However, you must follow the CI Class Package license agreement. CI Class Package 5.8 is now available. The current build is 2010-09-17. See Change Log.